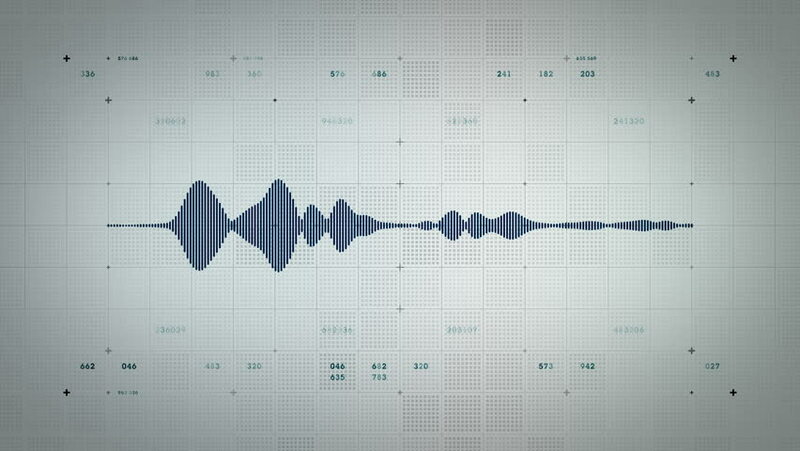 4K Audio Waveform Mono Blue Lite - A visualization of audio waveforms. This clip is available in multiple color options and loops seamlessly. 4k00:154K Audio Waveform Mono Red - A visualization of audio waveforms. This clip is available in multiple color options and loops seamlessly. hd00:14Real Heart beat pulse of a stressed man.